B1845. 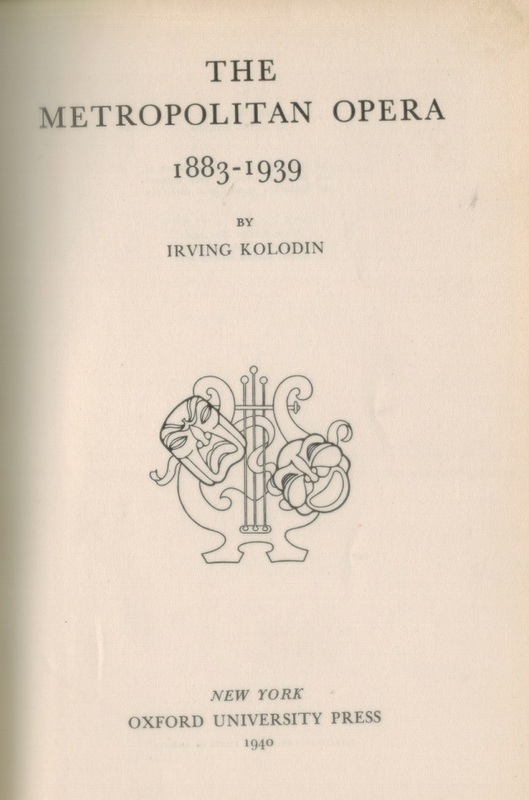 Irving Kolodin. The Metropolitan Opera, 1883-1939. 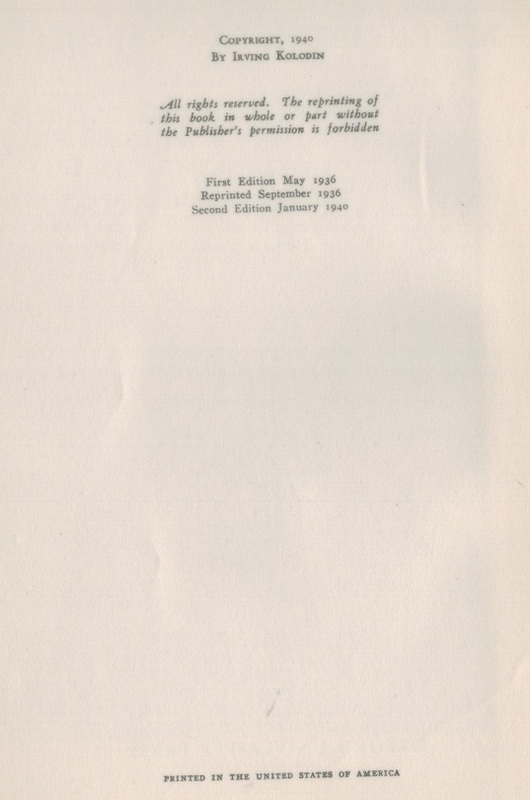 New York, Oxford University Press, 1940. 646pp. Index; Photos.